Have you lost your voice and are getting annoyed only being able to whisper, if even that? While some family and friends may appreciate the extra quiet time, laryngitis can be very irritating for the person who has it. Read on to learn how to get relief from laryngitis and bring your voice back to full volume faster. Upper respiratory viral infections, such as the common cold. Strained vocal cords due to yelling, speaking or singing for long periods. Frequent inhaling of irritants like smoke, allergens or chemical fumes. Chronic acid reflux, also known as gastroesophageal reflux disease (GERD). Ongoing excessive consumption of alcohol or smoking. Croaky voice or loss of voice. Pain in the throat, especially when swallowing. Tickling sensation and rawness in the throat. Dry throat and/or a dry cough. Avoid smoking as well as exposure to secondhand smoke, as it leads to dryness and irritation of the vocal cords. Keep your larynx hydrated by drinking plenty of fluids. Curb your intake of alcohol and caffeine, as they contribute to dehydration. Avoid spicy foods that lead to acid reflux causing heartburn or GERD. Maintain a healthy diet by eating whole grains, fruits, and vegetables to keep the mucus membrane in your throat healthy. Wash your hands frequently to avoid catching an infection. Also, avoid contact with people suffering from a cold or other respiratory tract infections. Avoid clearing your throat too often, as it increases the mucus secretion and can irritate your vocal cords. In a majority of cases, laryngitis is short-lived and improves within a few days. 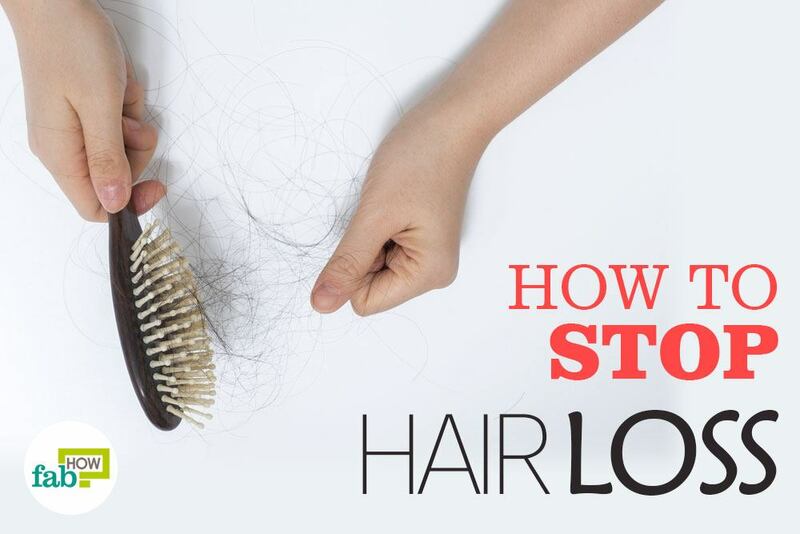 At times, it can last up to two weeks. 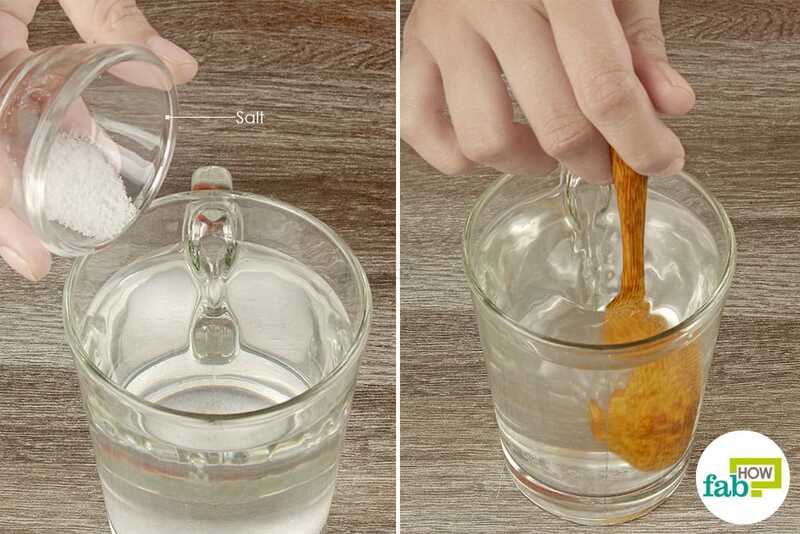 (2) Some simple home remedies can come in handy to ease your discomfort and speed up the healing process. 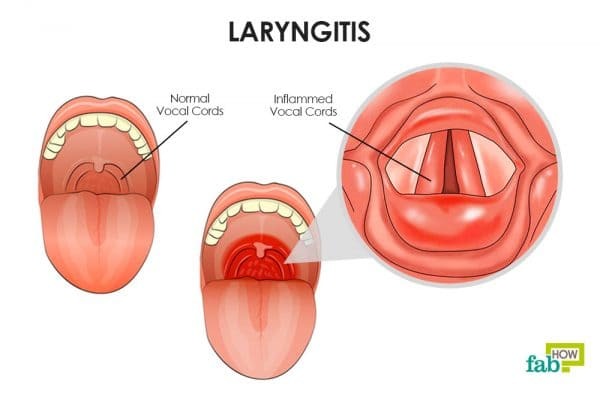 Here are a few home remedies to deal with laryngitis. Note: Always use a small amount of liquid for gargling. It is also necessary to tilt your head slightly backward while gargling. Make sure you do not gulp down the liquid while gargling to prevent choking hazards. 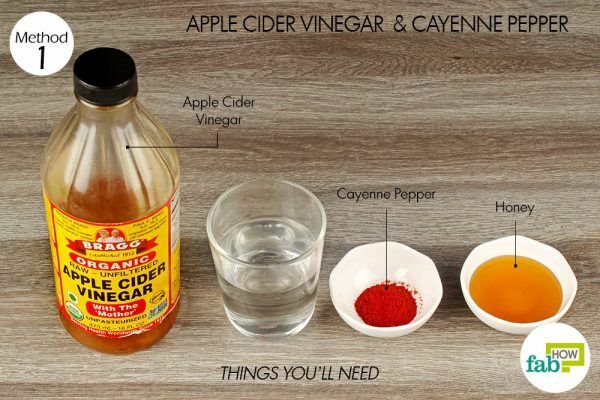 Pour 2 tablespoons of apple cider vinegar into a ½ cup of water. Add 1 teaspoon of cayenne pepper and 1 tablespoon of raw honey. Stir all the ingredients to blend them well. Drink the solution twice every day to alleviate the symptoms of laryngitis. This remedy will provide instant relief from irritation and itching as it will break down the mucus accumulation. As a result, you'll have your voice back, but the inflammation may take a week to go. If you do not wish to gulp it down, you can prepare a gargle solution by diluting apple cider vinegar with an equal quantity of warm water. 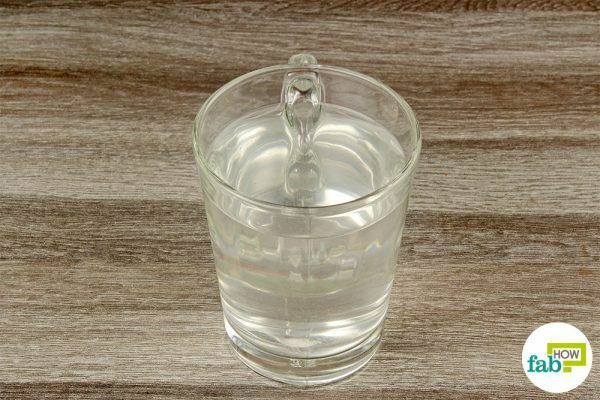 Gargle with it 4 or 5 times daily until you get relief. Gargling with salt water is not just an old wives’ tale. 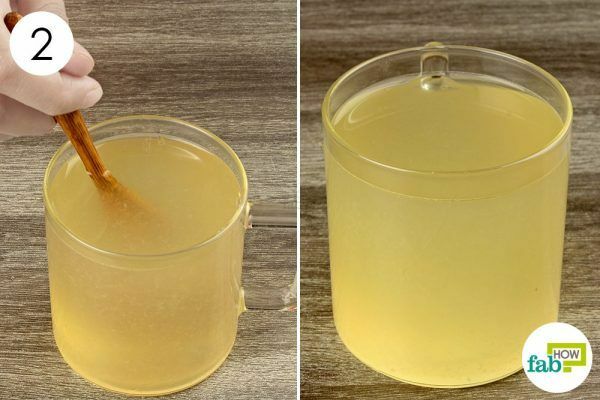 It is truly one of the easiest and most effective home remedies for throat troubles. Saline water helps draw out the bacteria and soothe your inflamed throat and vocal cords. Add ½ teaspoon of table salt to 1 cup of warm water. Do not use too much salt, as it can irritate your throat and worsen the condition. Gargle with the solution as long as you can before spitting it out. Repeat 3 or 4 times throughout the day to get instant relief in irritation and itching sensations in the throat. 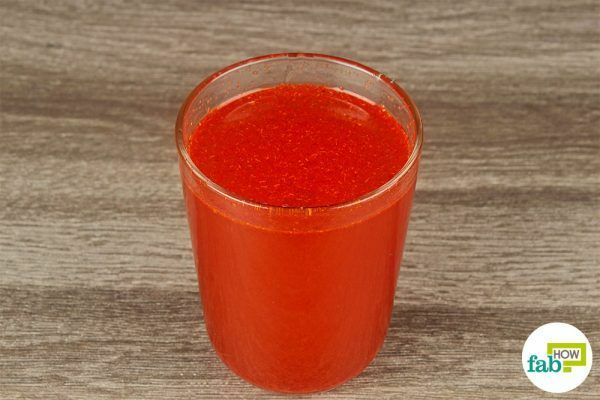 But, you may need to follow the remedy for up to 1 week or more to gain complete relief in the inflammation. The combination of lemon and honey is another effective remedy to cure laryngitis. Lemon has antimicrobial and anti-inflammatory properties which can promote healing (6). Adding honey, further aids in soothing your throat (7). Pour 1 tablespoon of fresh lemon juice into a cup of warm water. 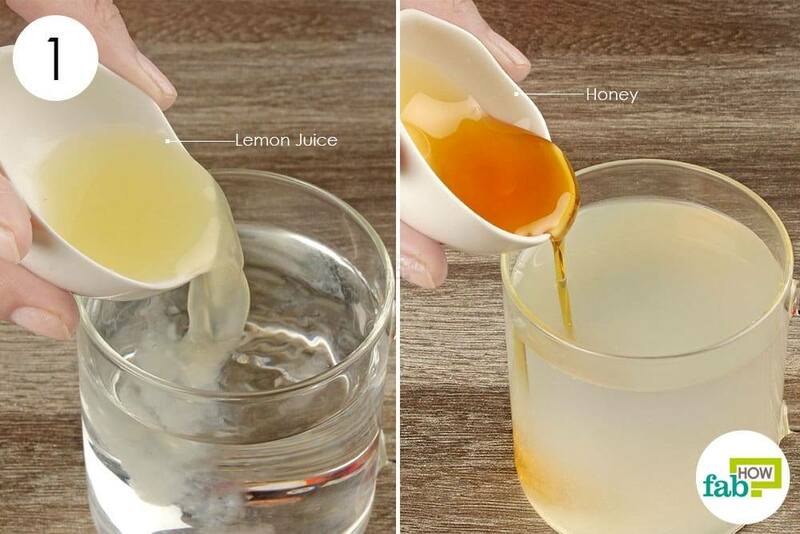 Add 1 tablespoon of honey to the solution. Stir well to incorporate the ingredients and drink up. Prepare and consume the solution 3 times a day for 1 week. 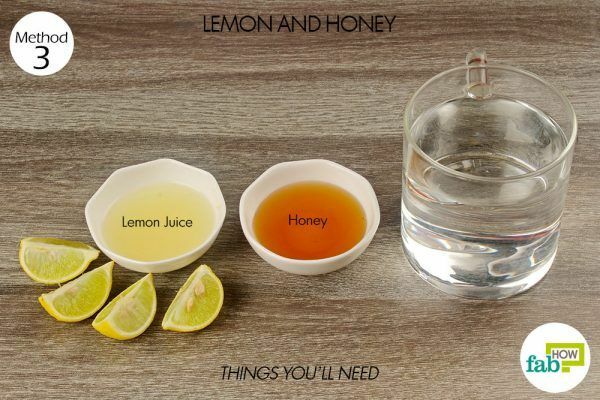 If you've lost your voice with laryngitis, lemon and honey can help with instant voice recovery. Although, the swelling may take 1 week to go down completely. Dry air can aggravate laryngitis. Use a humidifier, inhale steam or take a hot shower to keep your throat moist. Sucking on lozenges or chewing gum can also help keep the larynx moist. Give your vocal cords ample rest. Avoid talking or singing too loudly. Avoid whispering as it puts more strain on your vocal cords than normal speech. Drinking turmeric milk twice daily can reduce inflammation. Simply mix ½ teaspoon of turmeric powder in a glass of warm milk. Drinking 2 to 3 cups of green tea can also reduce inflammation. Eating marshmallows or drinking marshmallow root tea can also relieve the soreness. Breathe from your nose as much as possible. Breathing through your mouth exposes your larynx to cold air that can agitate the vocal cords. Gupta G, Mahajan K. Acute Laryngitis. StatPearls. https://www.ncbi.nlm.nih.gov/books/NBK534871/. Published November 22, 2018. Reveiz L, Cardona AF. Antibiotics for acute laryngitis in adults. The Cochrane database of systematic reviews. https://www.ncbi.nlm.nih.gov/pubmed/26002823. Published May 23, 2015. Anogianaki A, Negrev NN, Shaik YB, et al. Capsaicin: An irritant anti-inflammatory compound. Journal of biological regulators and homeostatic agents. https://www.researchgate.net/publication/5639468. Published February 2007. Gopal J, Anthonydhason V, Muthu M, et al. 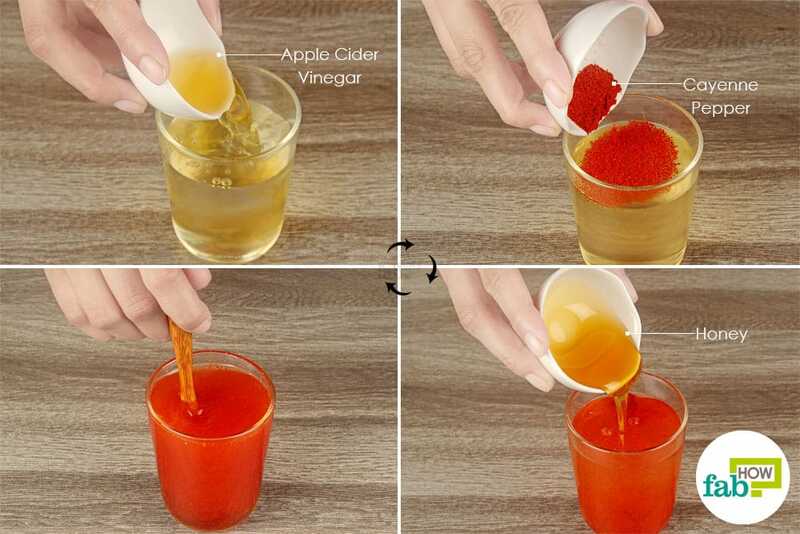 Authenticating apple cider vinegar's home remedy claims: antibacterial, antifungal, antiviral properties and cytotoxicity aspect. Natural Product Research. https://www.ncbi.nlm.nih.gov/pubmed/29224370. Published December 11, 2017. Bode AM, Dong Z, Benzie IF, Wachtel-Galor S. The Amazing and Mighty Ginger. Herbal Medicine: Biomolecular and Clinical Aspects. https://www.ncbi.nlm.nih.gov/pubmed/22593941. Published 2011. Ediriweera ERHSS, Premarathna NYS. Medicinal and cosmetic uses of Bee’s Honey – A review. AYU: An International Quarterly Journal of Research in Ayurveda. https://www.ncbi.nlm.nih.gov/pmc/articles/PMC3611628/. Published 2012. I highly appreciate the depth of your posts even when they are always free. Your services to humanity is enermous. May the Silent Ones reward You All.